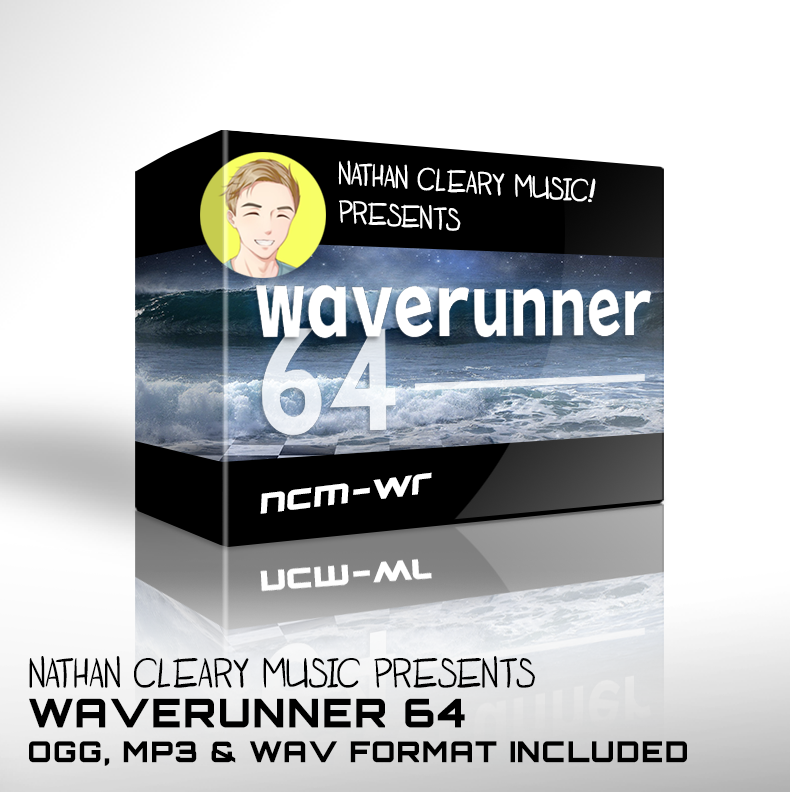 WaveRunner 64 (Nintendo 64 Track) – Nathan Cleary Music // Audio Composition, Production and Sound Design. 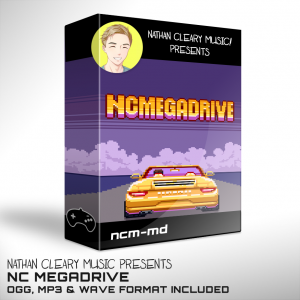 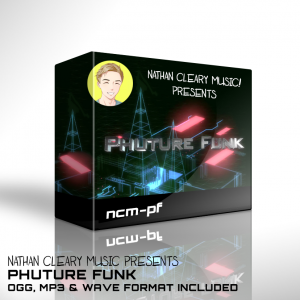 Give your project the N64 Style Retro Edge with a Smooth and Driving track which draws the player in for hours on end! 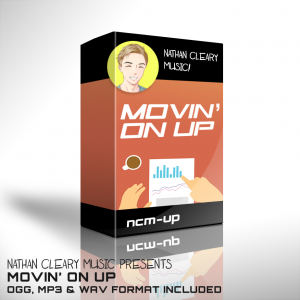 And I am always working on new genres and style of Music and SFX so if there’s something you want to hear in a new pack, get in touch! 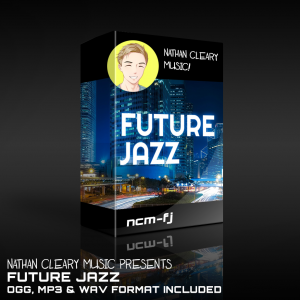 * I release new music and packs all the time so be sure to follow on Social Media and if you need some custom assets for your project, email me for my rates!